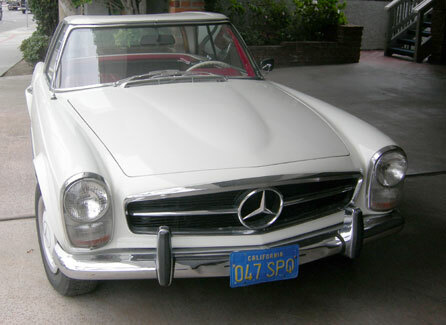 Mercedes 230 SL Convertible. My beautiful car. White with red interior. 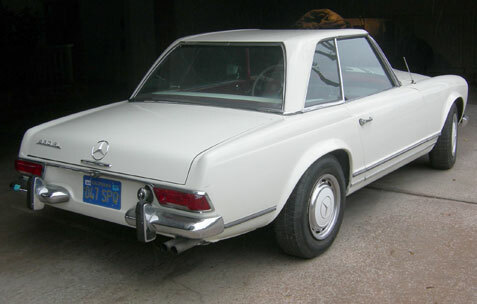 Hard top convertible with A/C.